Domestically, we often enjoy the convenience of internet access wherever we are, especially in urban areas, and when Wi-Fi isn’t an option, our cellular data kicks in to keep us constantly connected. When traveling internationally, the situation is drastically different. 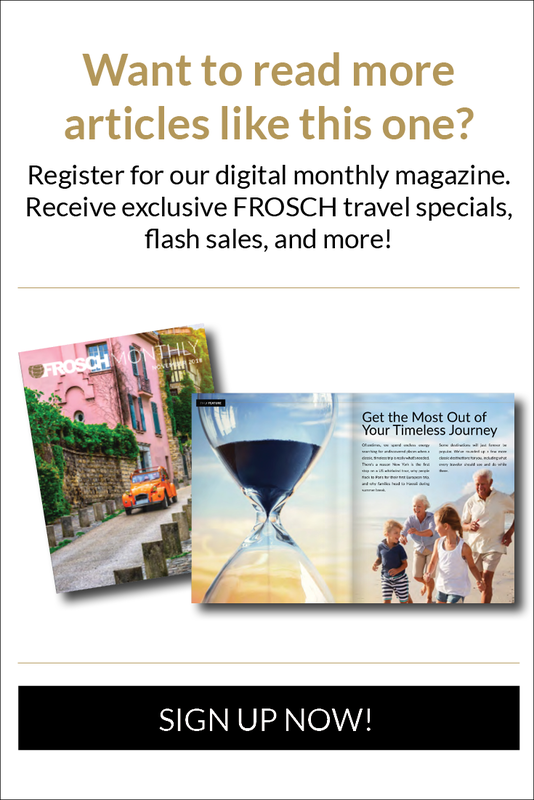 Many travelers choose not to opt for international cellular service due to the high costs and sometimes slow speeds, and thus become dependent on hotel Wi-Fi services, which aren’t of much use when you’re on the go! 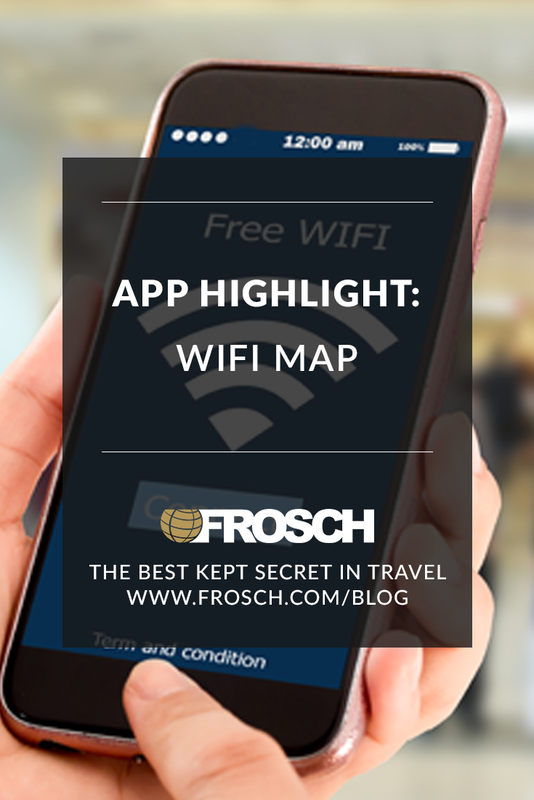 The Wi-Fi Map app is just the solution for posting your photos in real-time, accessing email on the go, and finding your way with Google Maps. 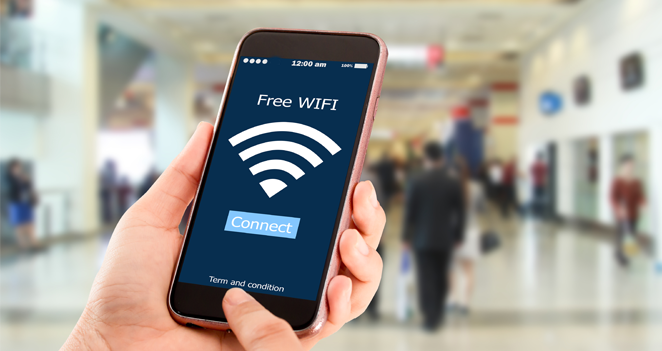 The app uses crowdsourcing to create an extensive map of available Wi-Fi services, on both free and protected networks, along with passwords and helpful tips uploaded by other users. Click here to download the app and stay connected!